The Laurel 2 home by Neal Communities offers beautiful curb appeal and many upgrades to fit your lifestyle. This wonderful home is all-new and ready for move-in, come into the master planned community of Grand Palm to see it! This two-story home places the master suite on the ground floor for optimal convenience and privacy. The suite includes an inviting bedroom, large walk-in closet and master bath with two sink vanities, walk-in shower and water closet. The open main living area includes a designer kitchen with island and walk-in pantry, dining area and great room. All new stainless steel appliances, granite countertops, upgraded cabinetry and recessed lighting are not to be missed. A covered lanai accessed through sliding glass doors offers an outdoor retreat. Two additional bedrooms along with a full dual-sink bath as well as a loft are on the second floor. 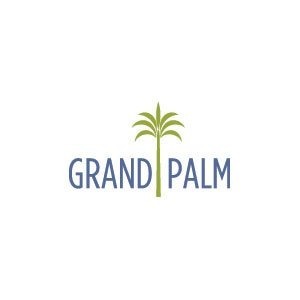 Visit award-winning Grand Palm in Venice and tour this exceptional move-in ready home today. Give us a call for more information and to schedule your personal tour.